FGCH is proud to include 29 Active Members this year, as well as more than 70 Associate Members and more than 30 Sustaining Members. 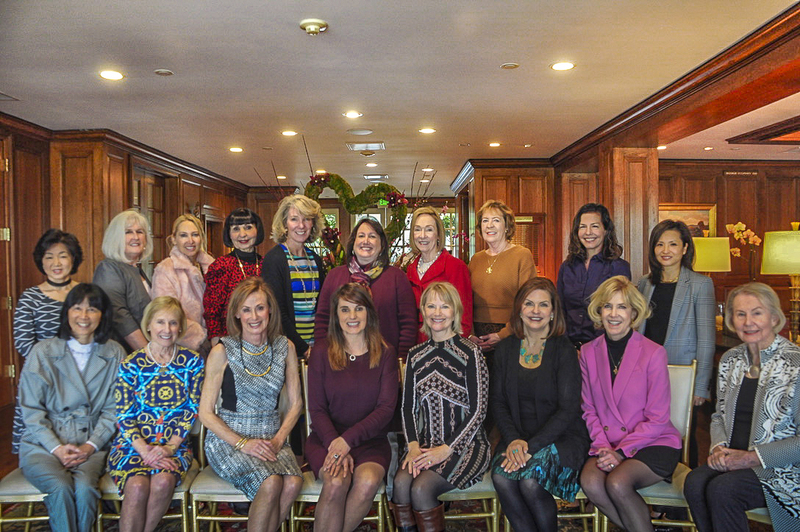 Our membership consists of women from a diverse range of ages and life stages. It is a wonderful opportunity for women who share a love for Children’s Hospital Los Angeles to work together to support the young patients there. Although we work hard, we have so much fun and form long -lasting friendships!